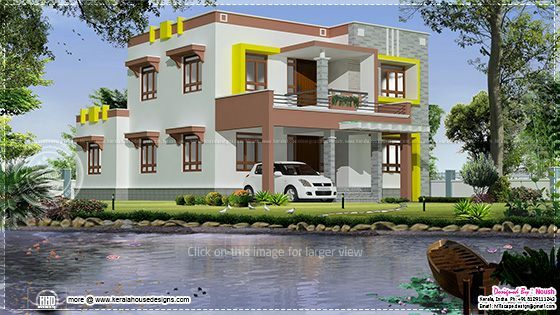 2230 square feet (207 square meters)(248 square yards) 4 bedroom Flat roof home rendering.Designed by Naush, Kerala. 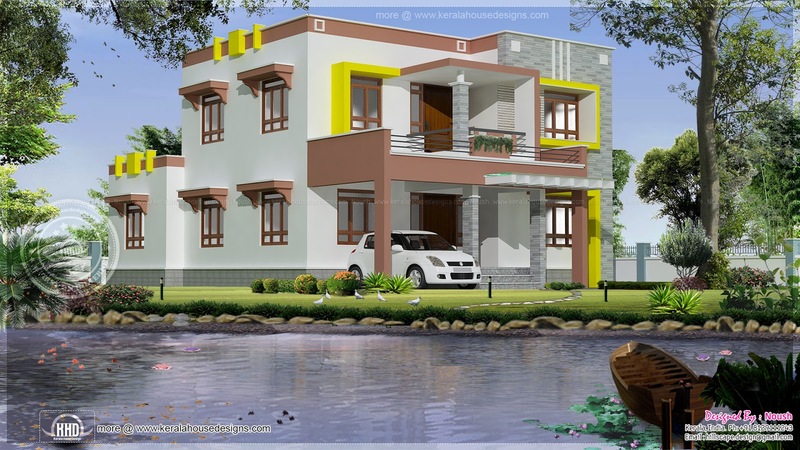 Ground floor : 1460 sq.ft. First floor : 770 sq.ft.